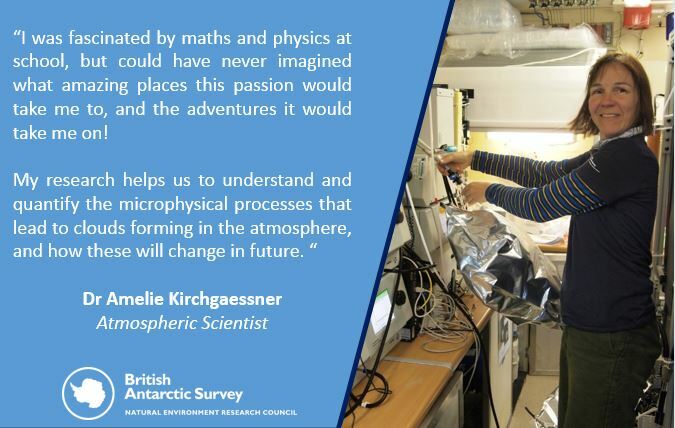 International Day of Women and Girls in Science today (11 February) is a celebration of women and girls in science and is organised by UNESCO and UN-Women. 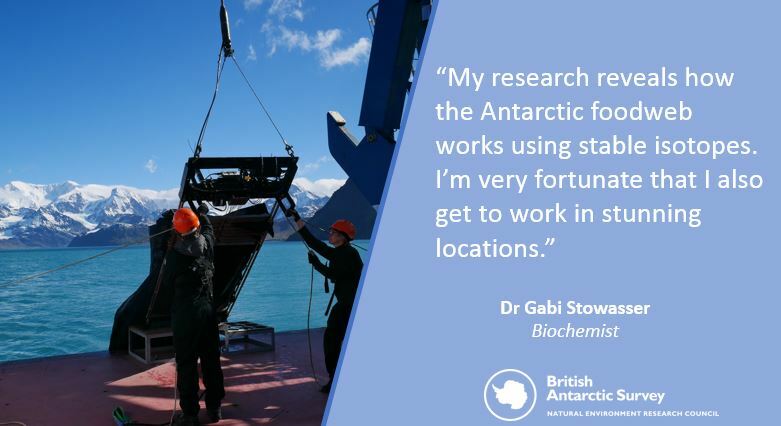 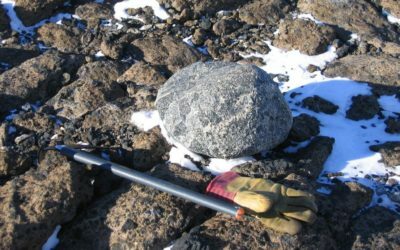 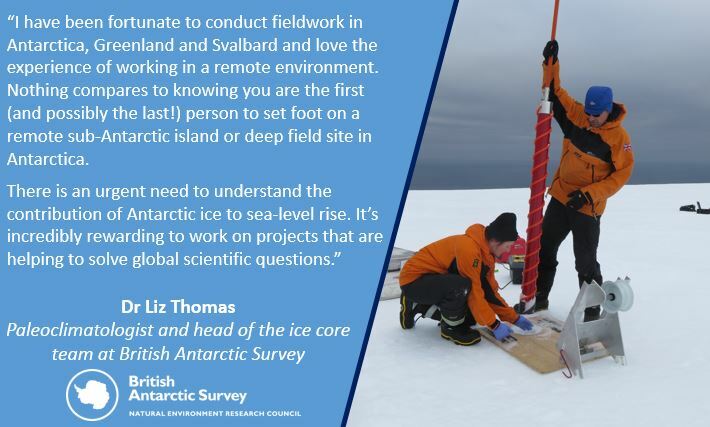 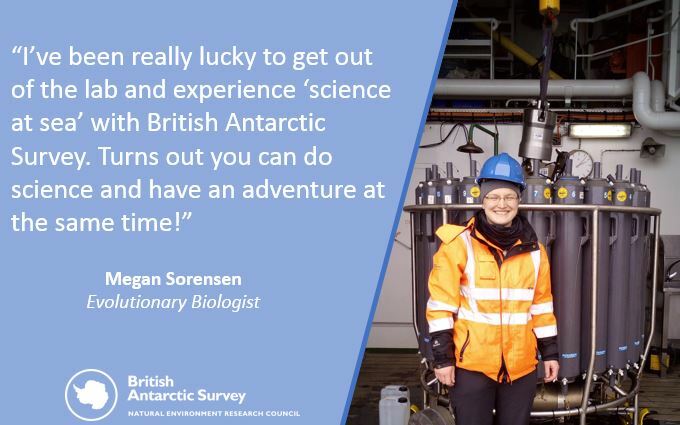 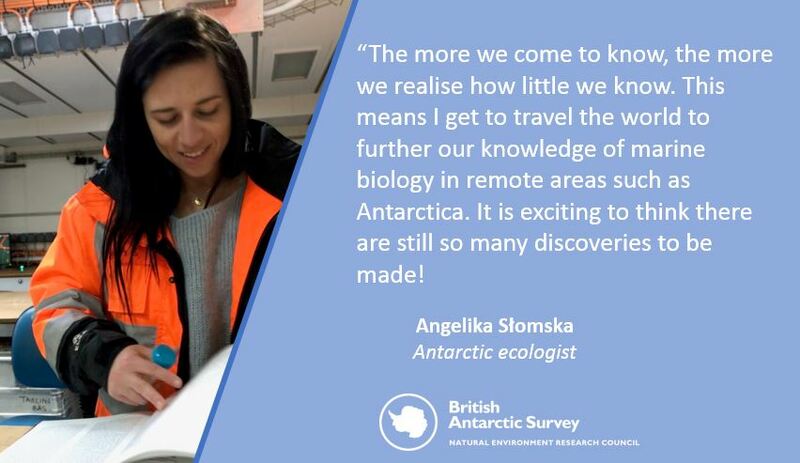 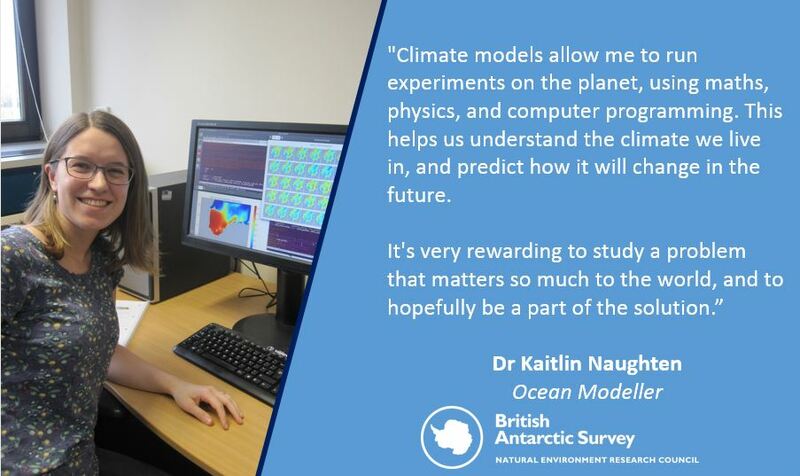 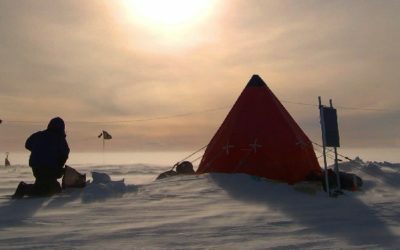 To mark this day, we asked our female researchers why they enjoy working as polar scientists. 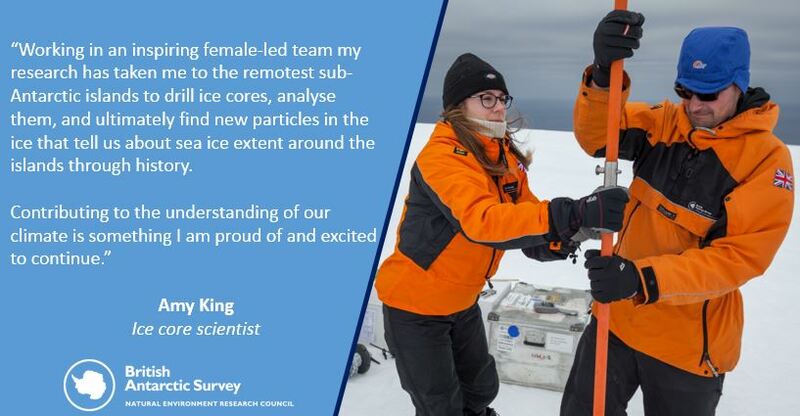 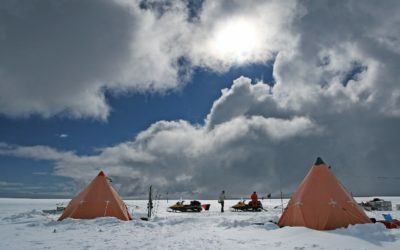 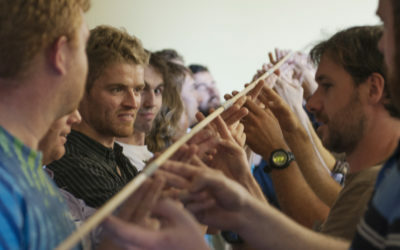 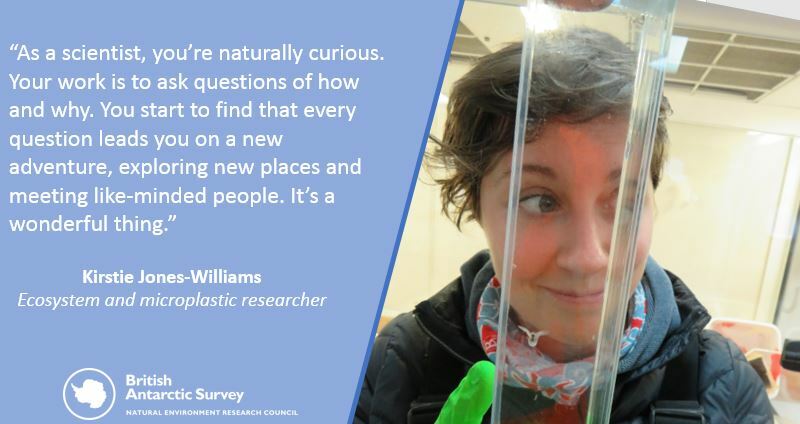 Amy King, Ice core scientist at British Antarctic Survey. 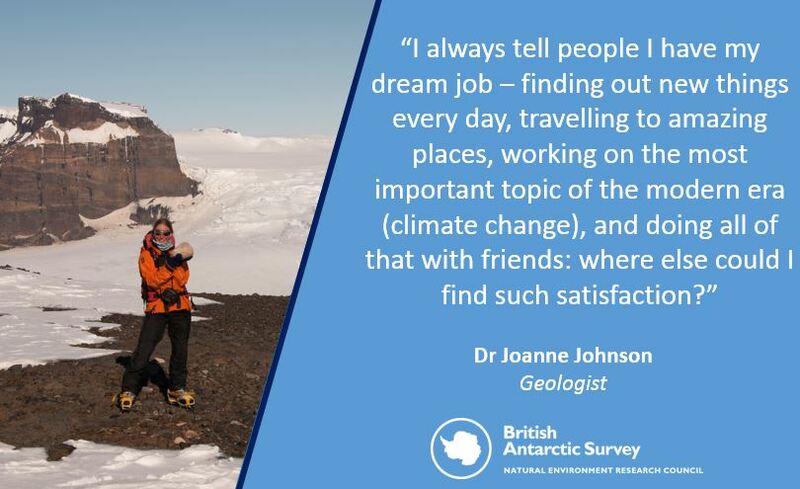 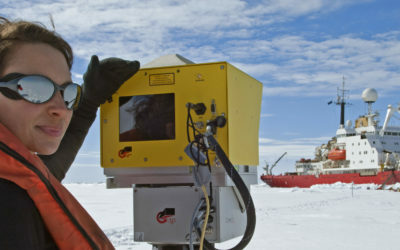 Dr Joanne Johnson, Geologist at British Antarctic Survey. 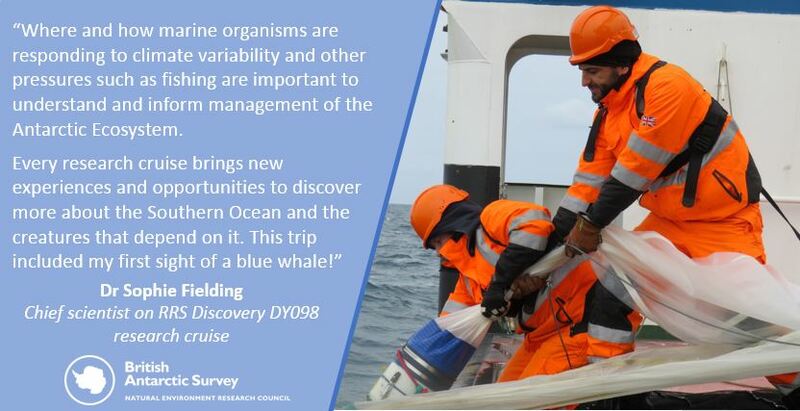 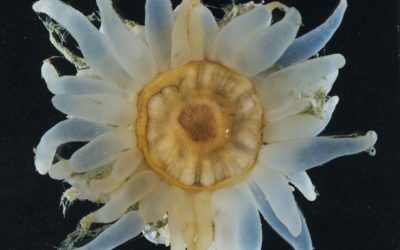 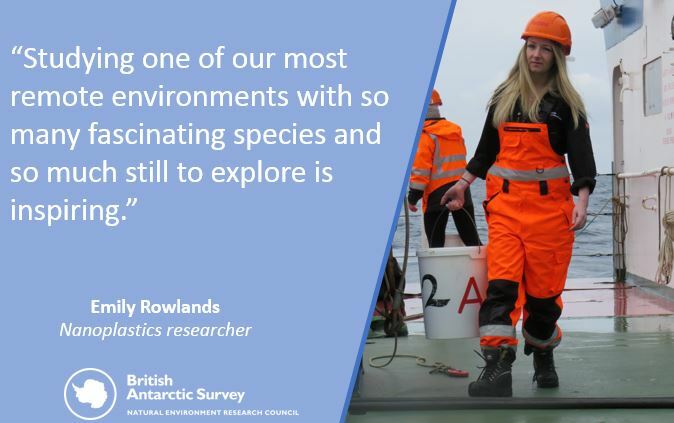 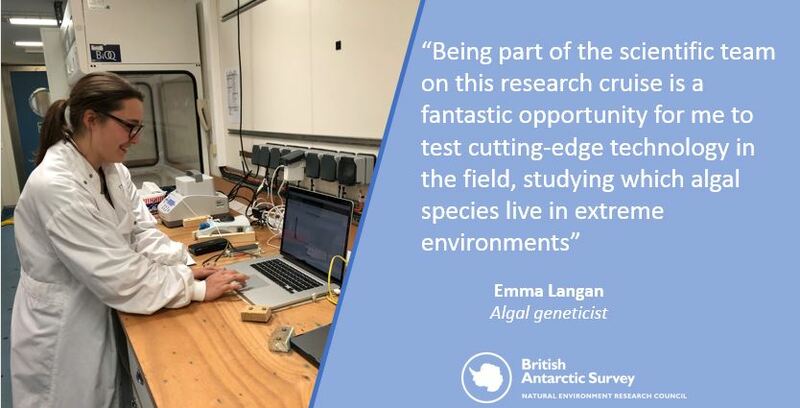 Kirstie Jones-Williams, studies the impact of microplastics on polar marine zooplankton with BAS and University of Exeter.